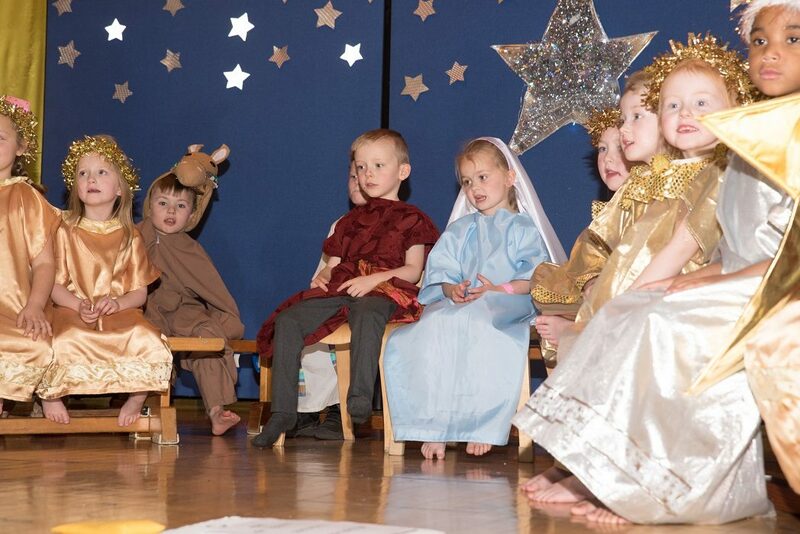 I would like to wish everyone a very happy and Holy Christmas and New Year break. 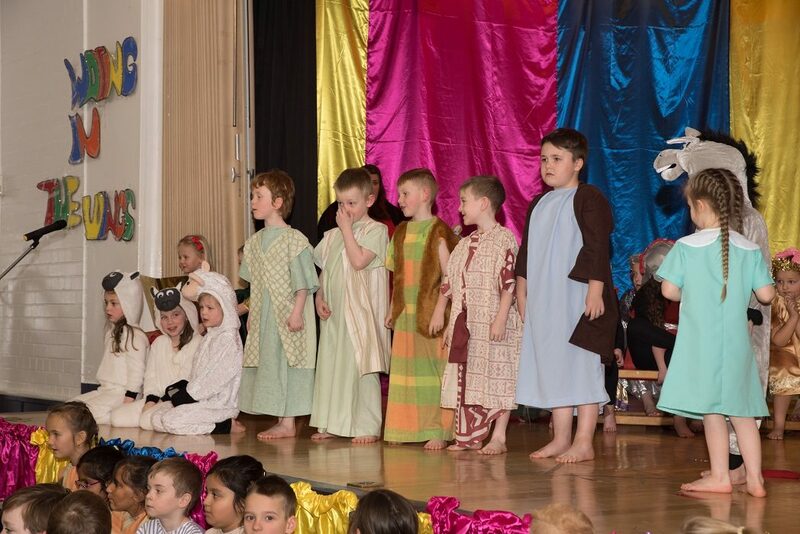 We have had another really busy and successful year in St Bernadette’s. 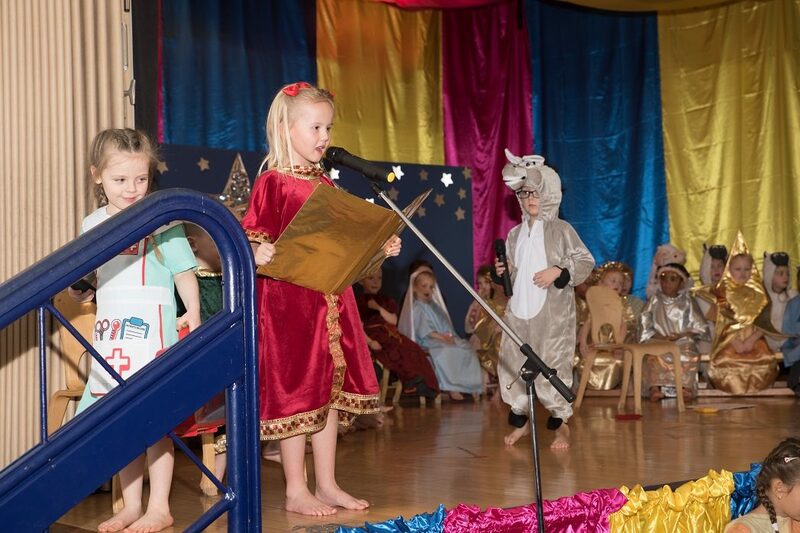 Hopefully you will have been following our updates on Twitter and our School App throughout the year. 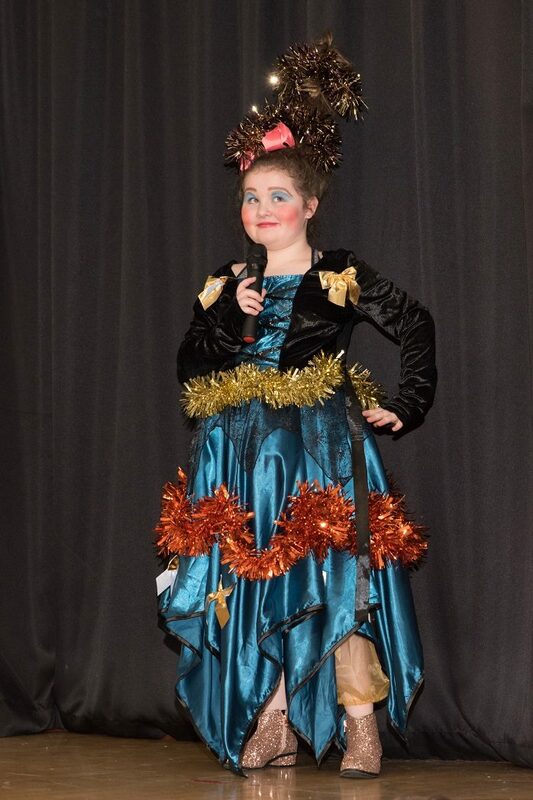 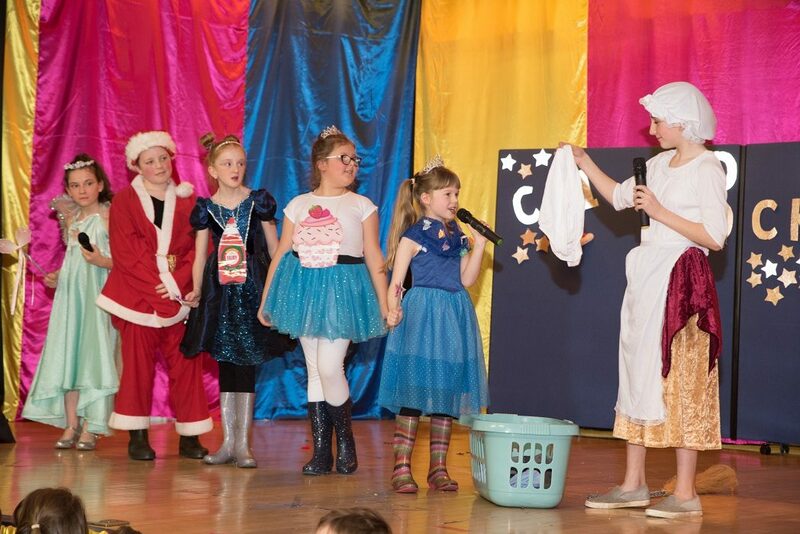 I am delighted to share the photos from our recent Christmas Shows, Cinderella Rockerfeller and A Midwife Crisis. 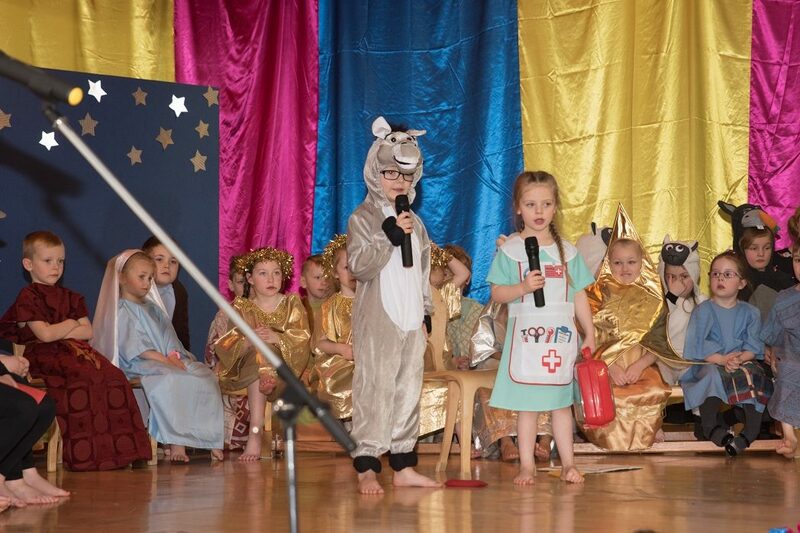 I am very grateful to Mrs Gosia Iwaniec for her skill, time and efforts as the photographer. 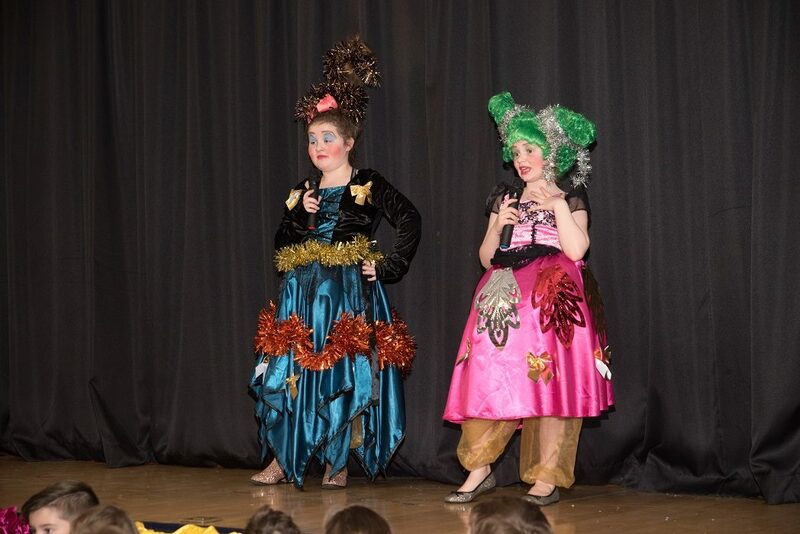 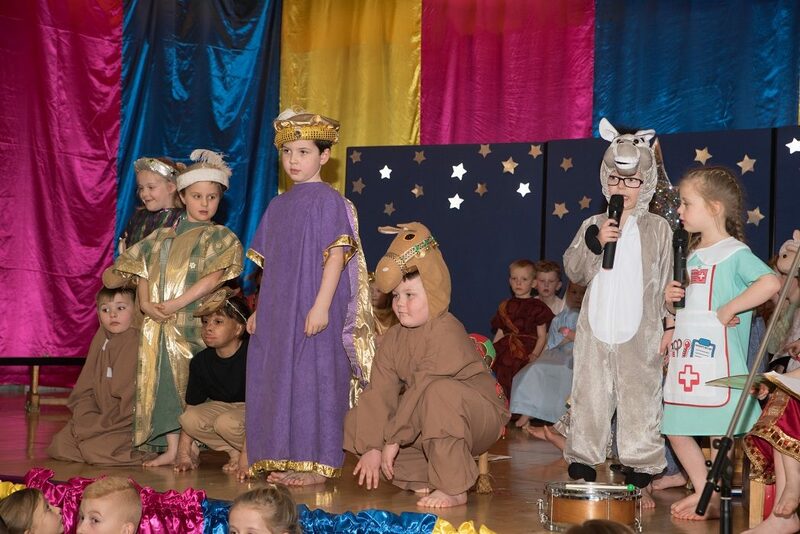 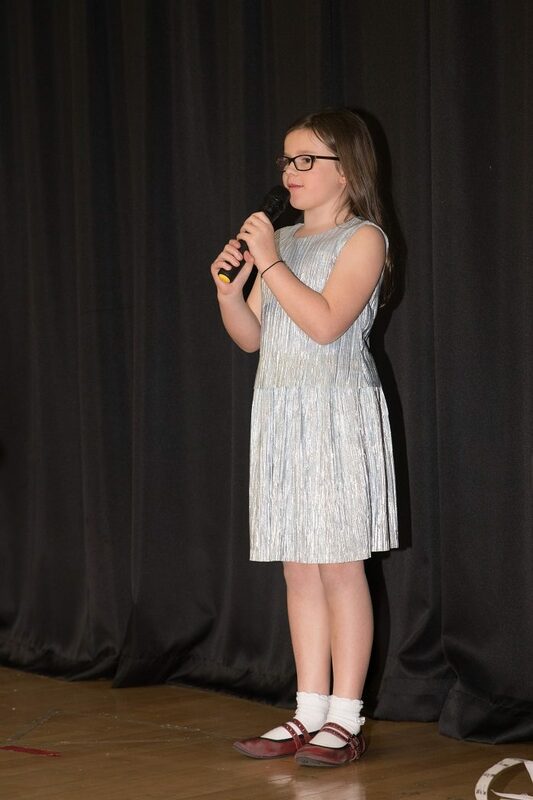 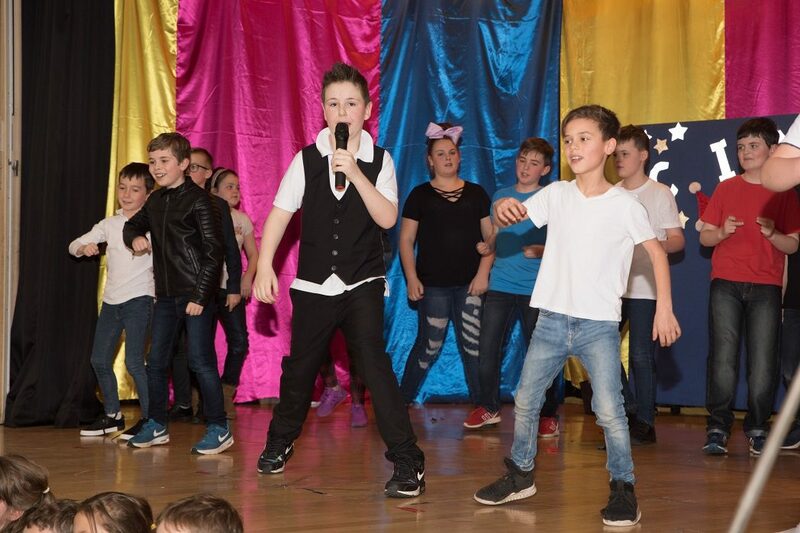 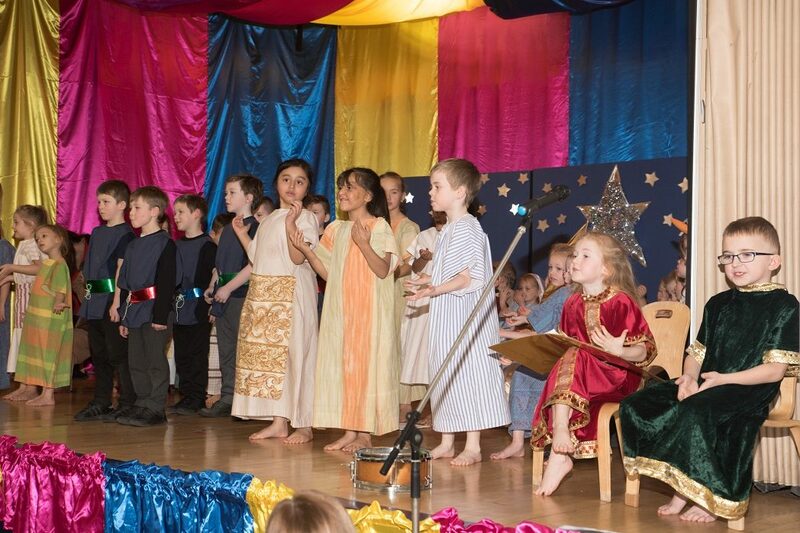 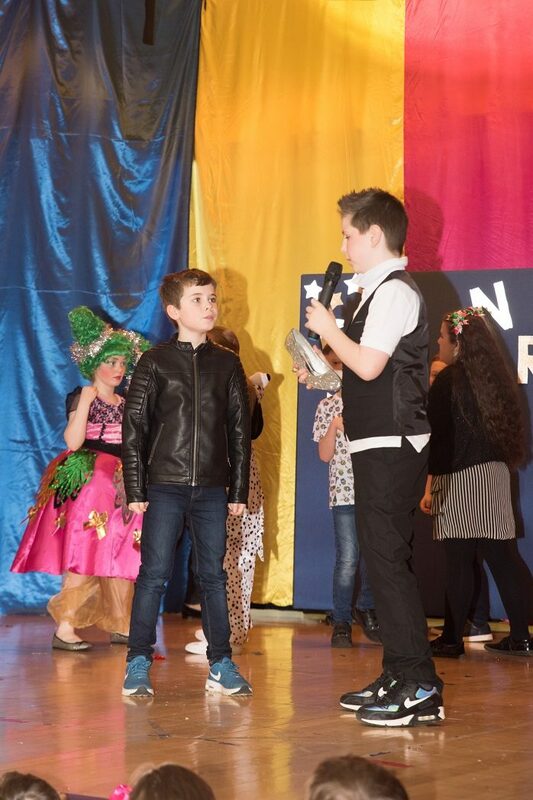 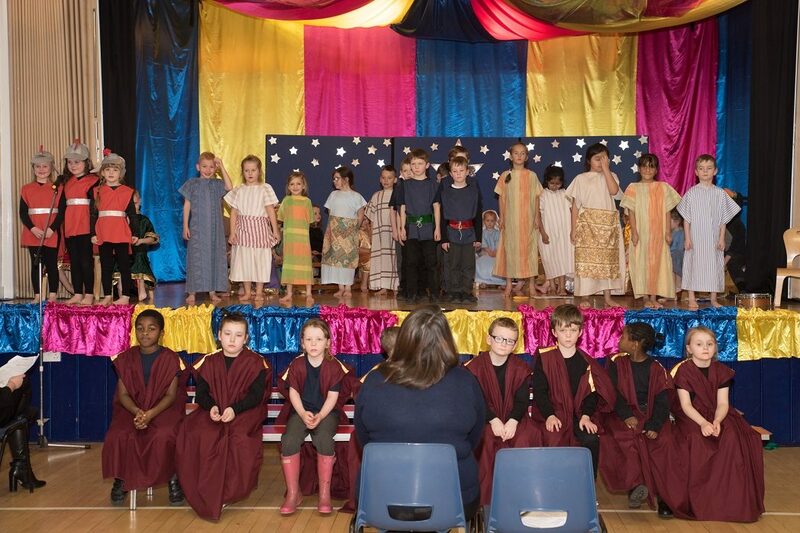 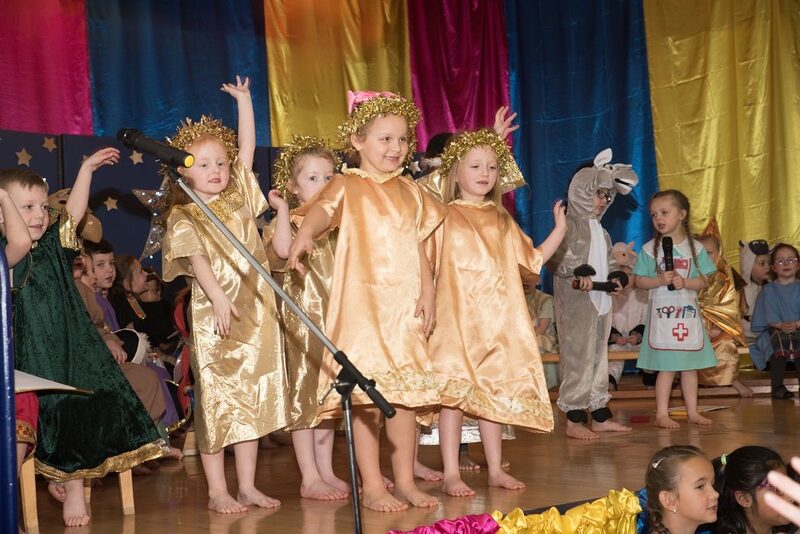 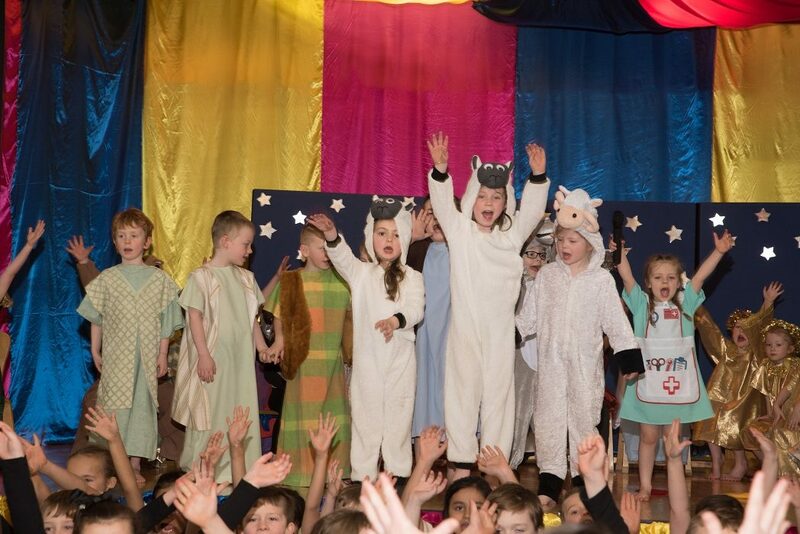 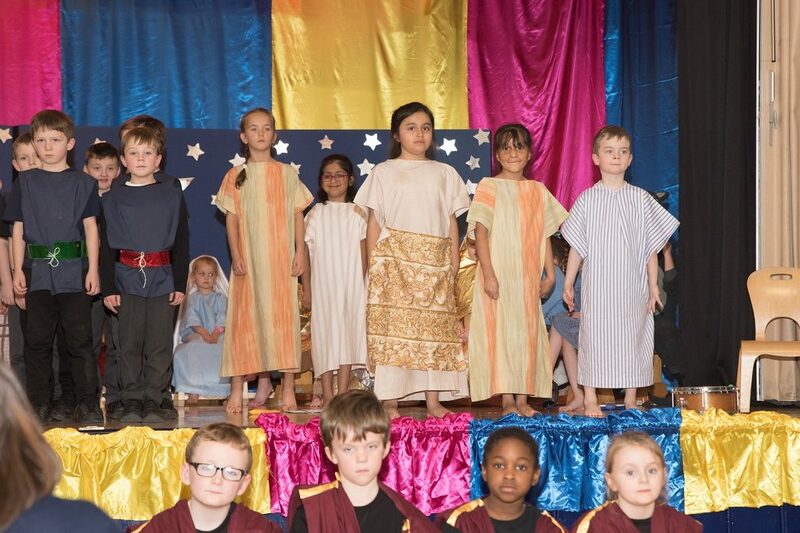 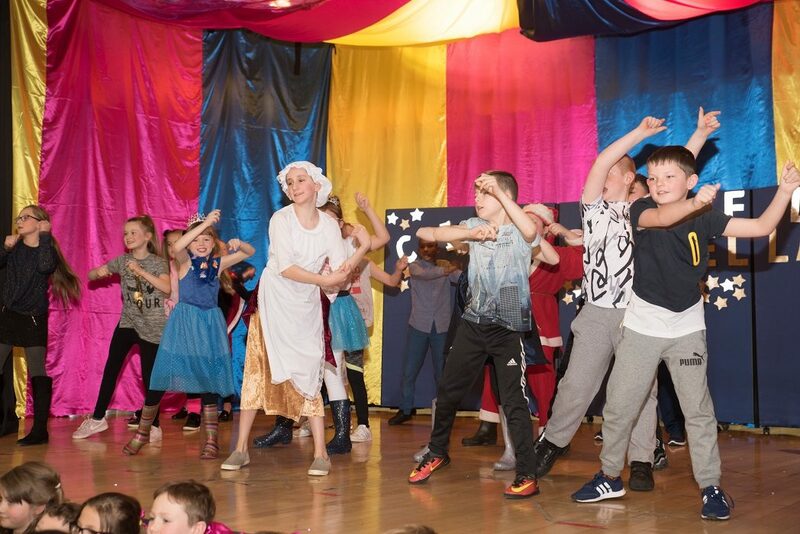 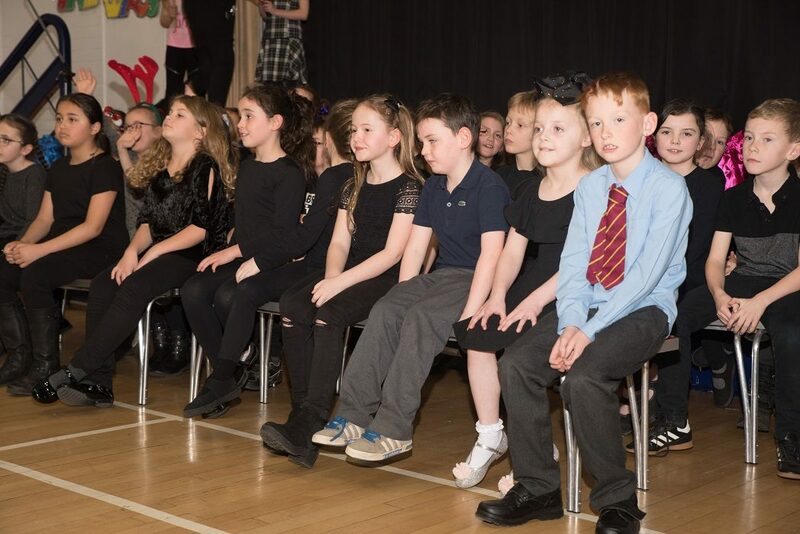 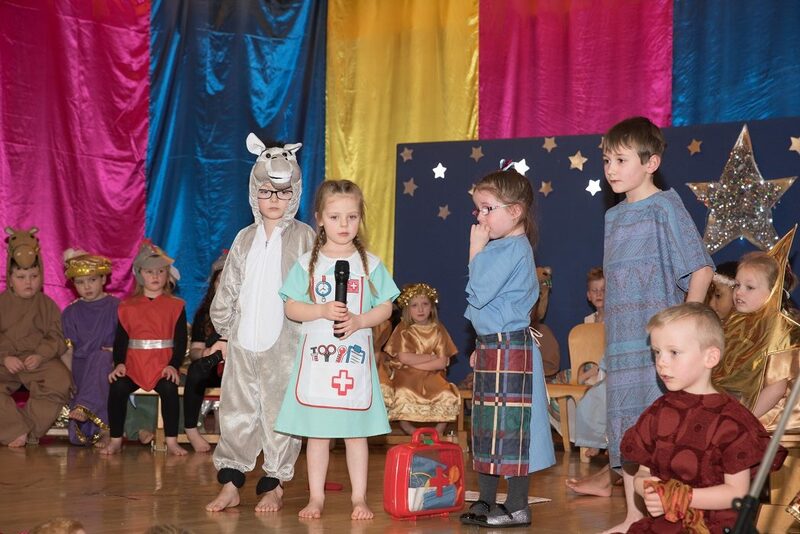 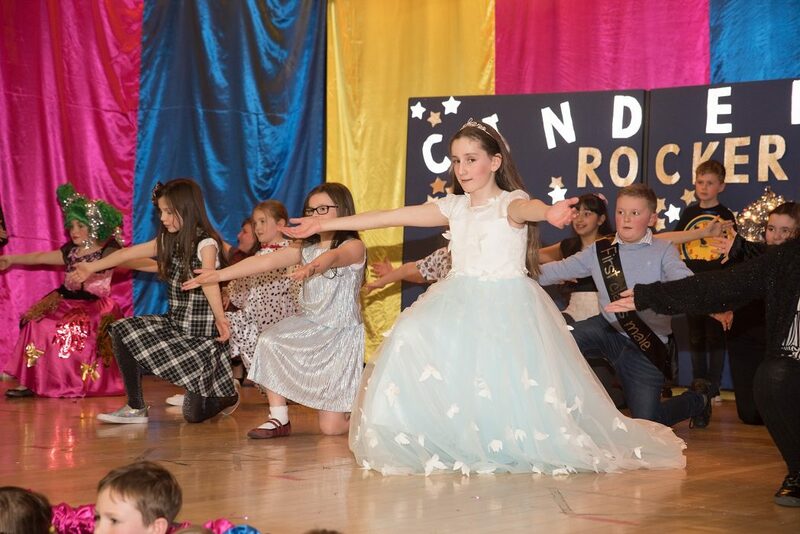 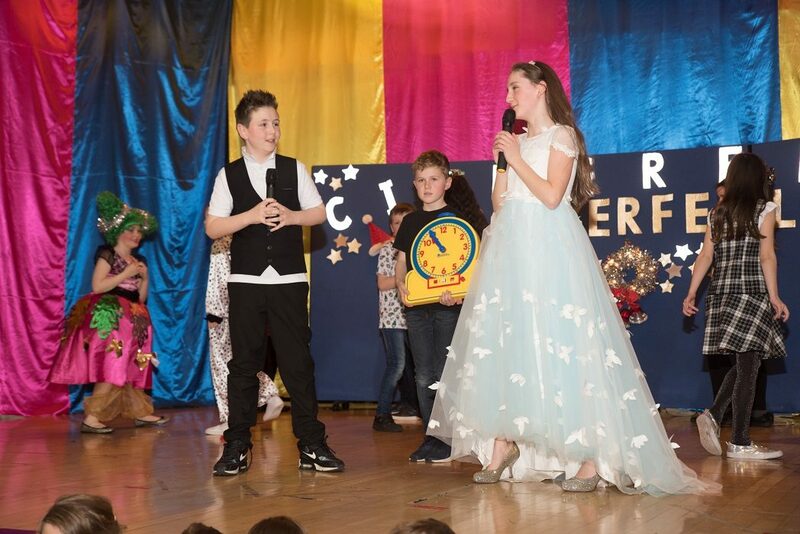 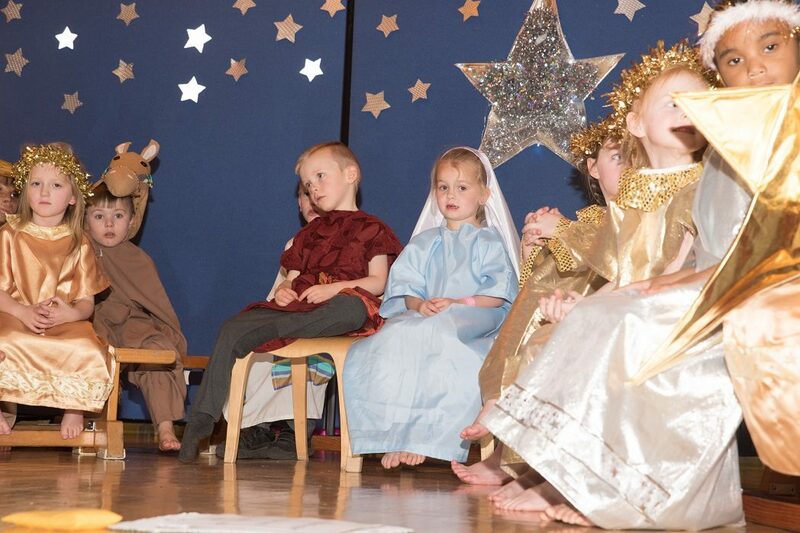 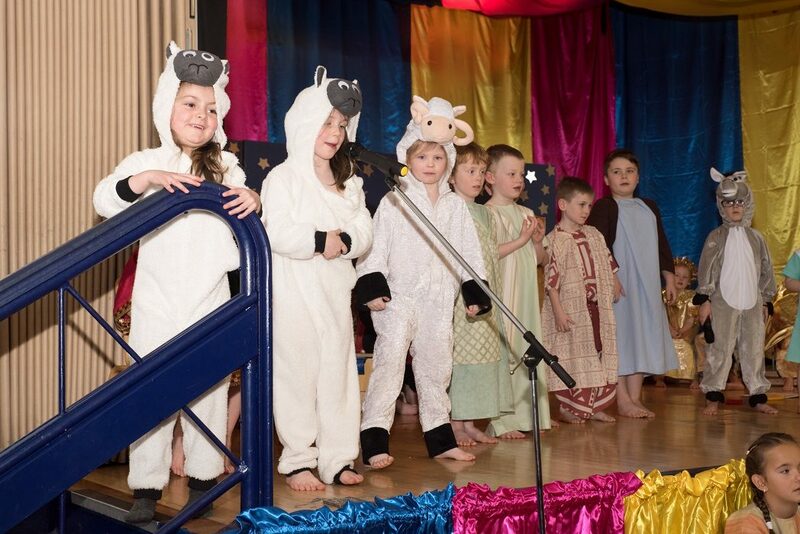 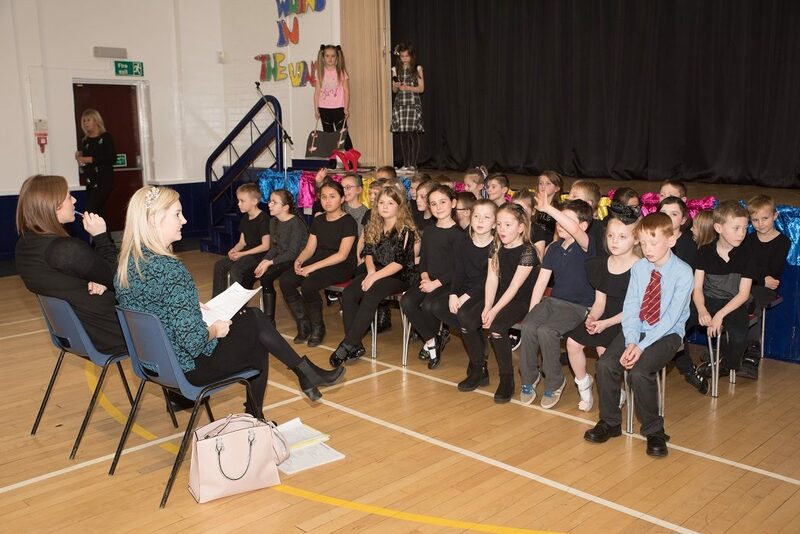 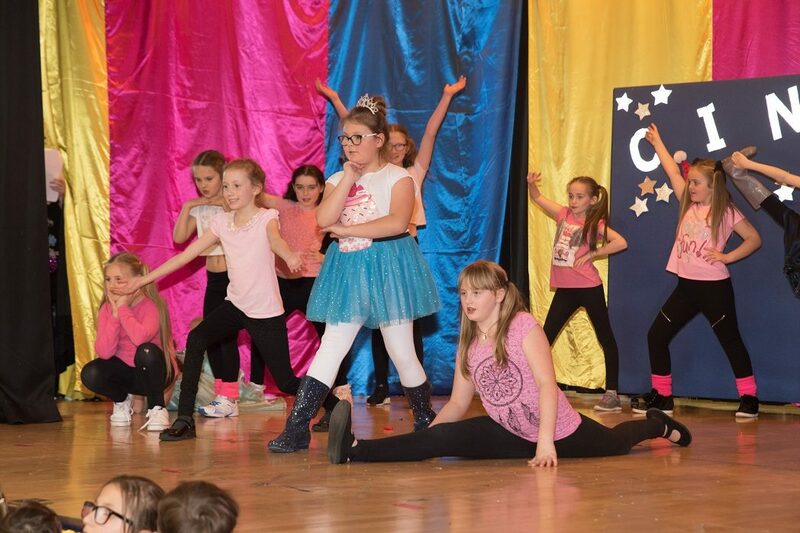 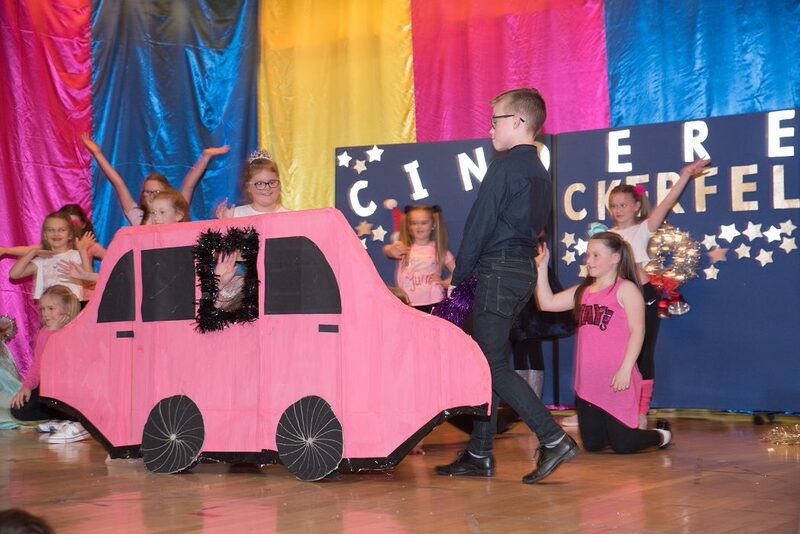 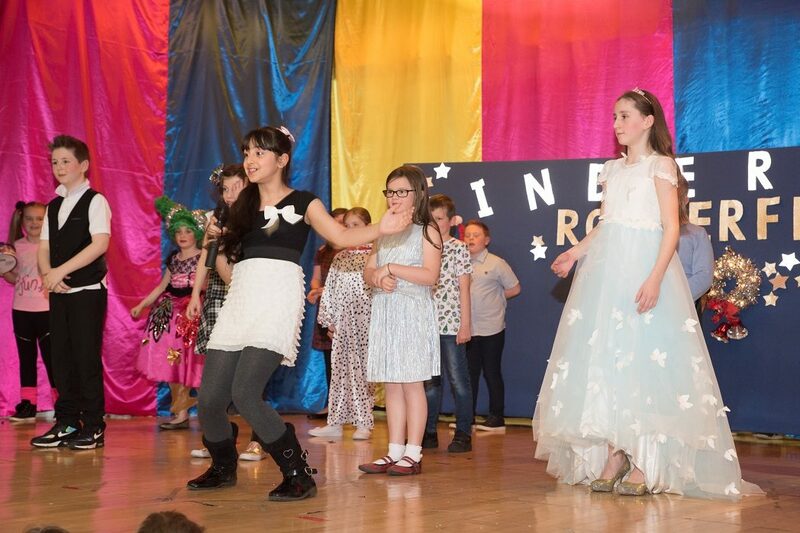 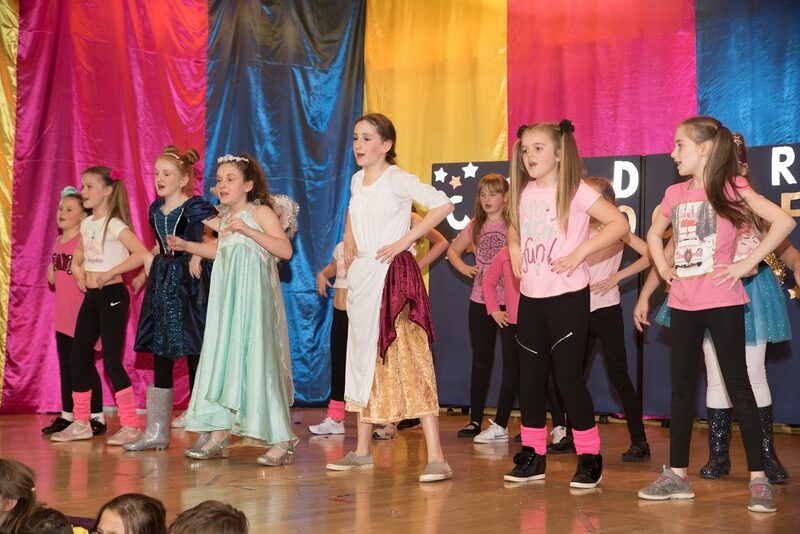 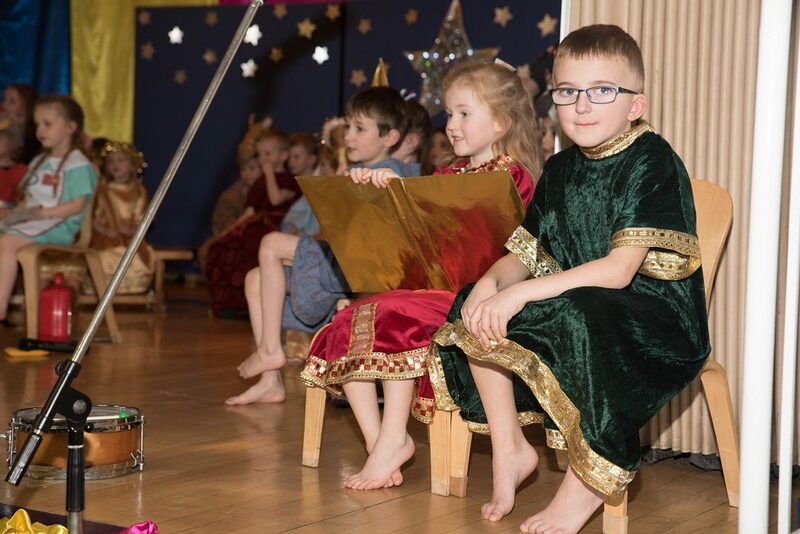 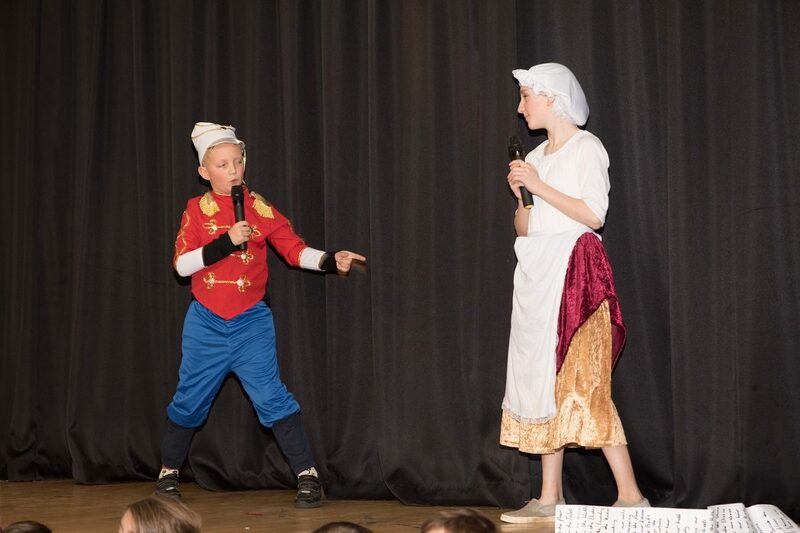 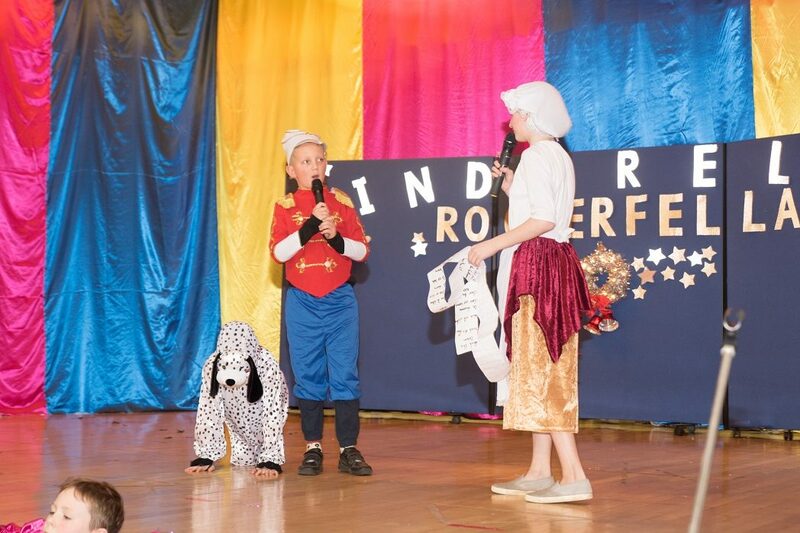 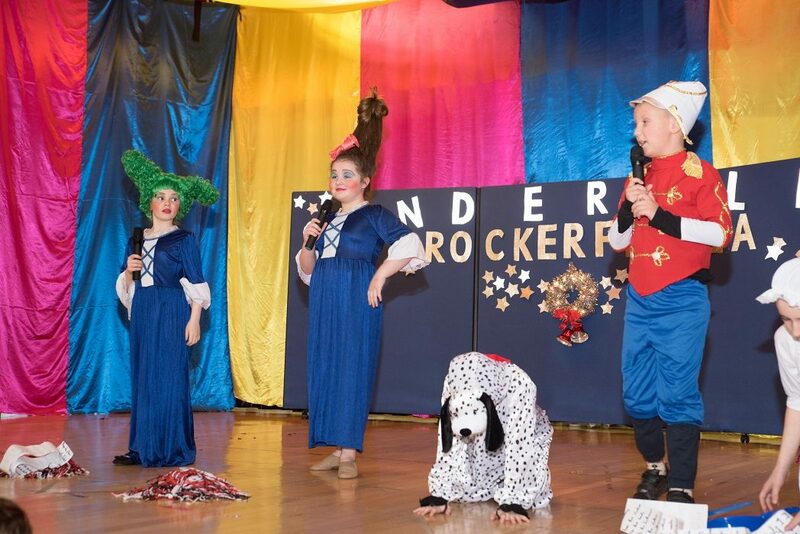 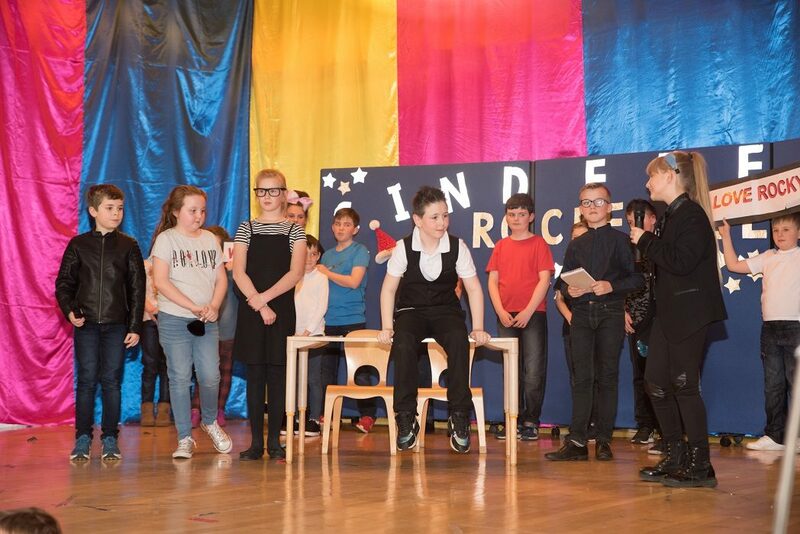 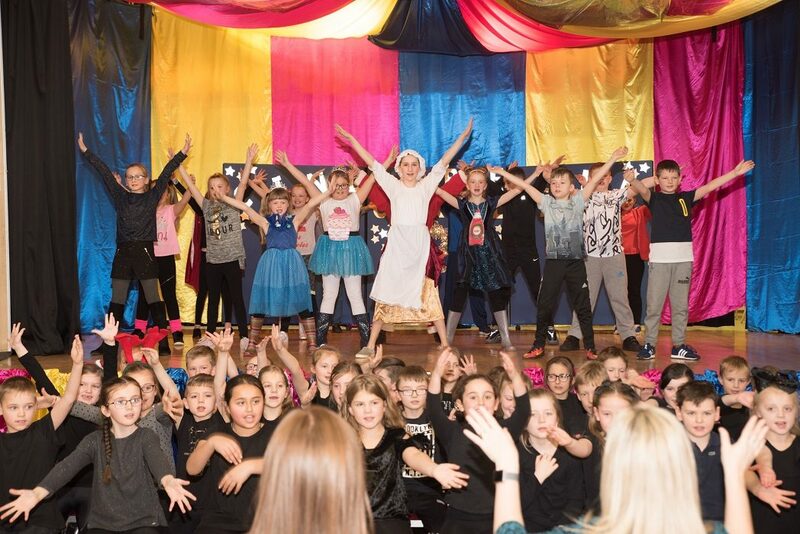 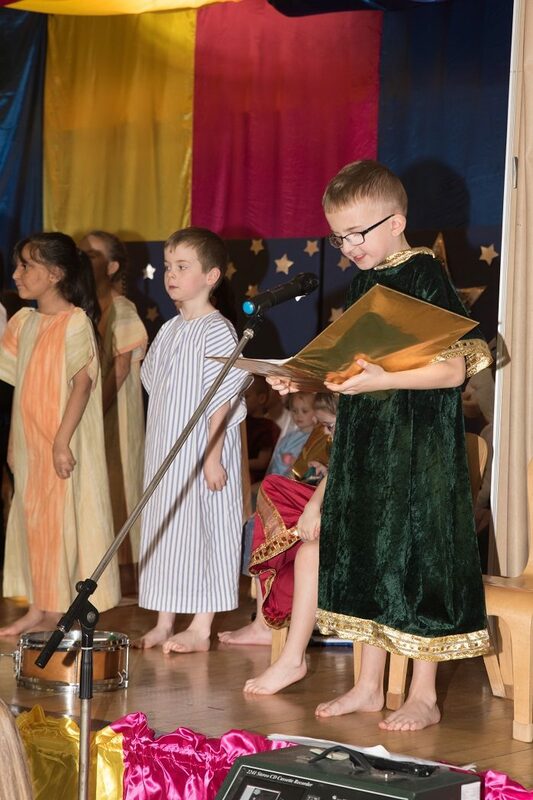 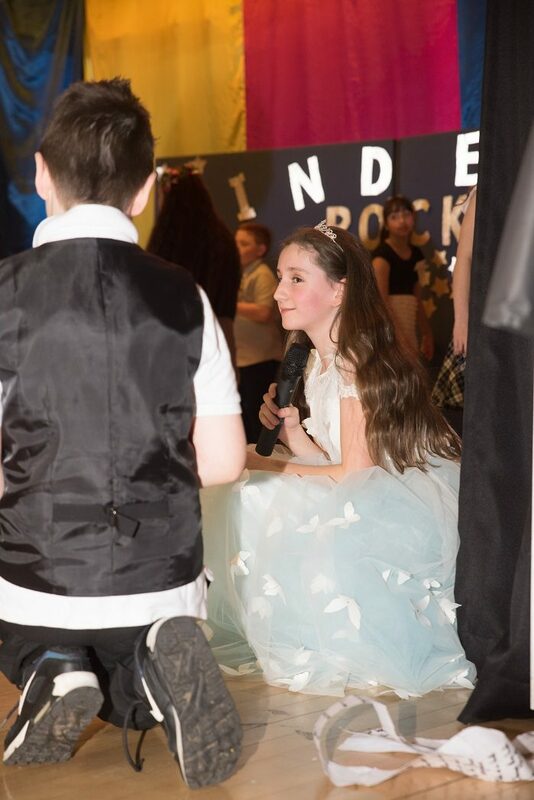 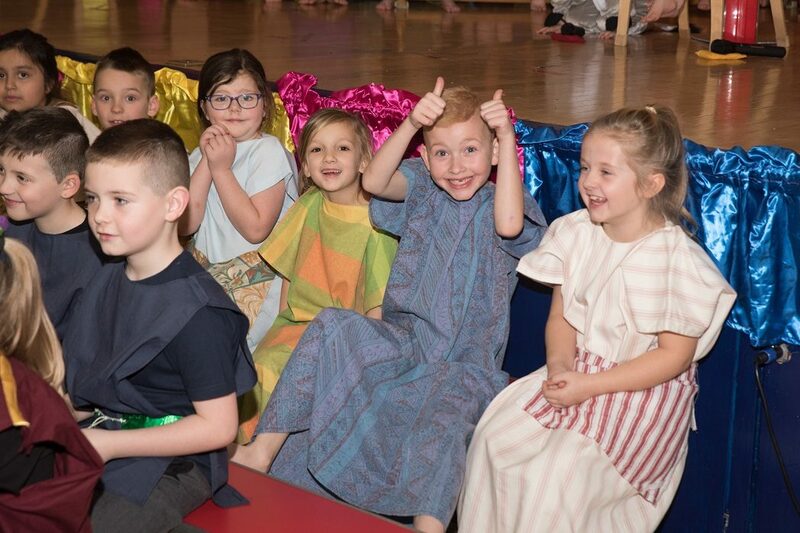 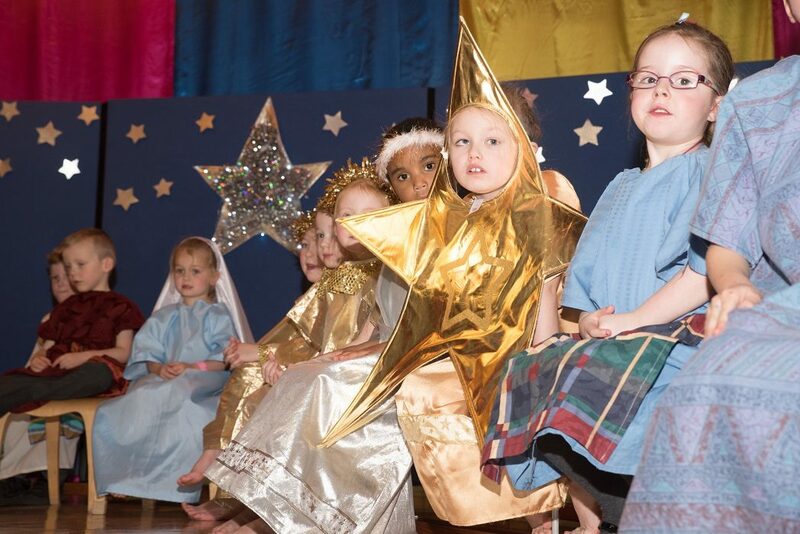 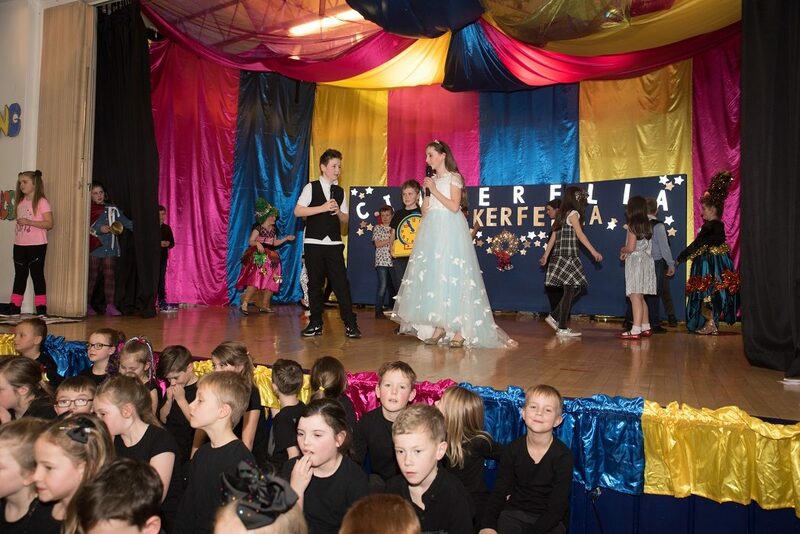 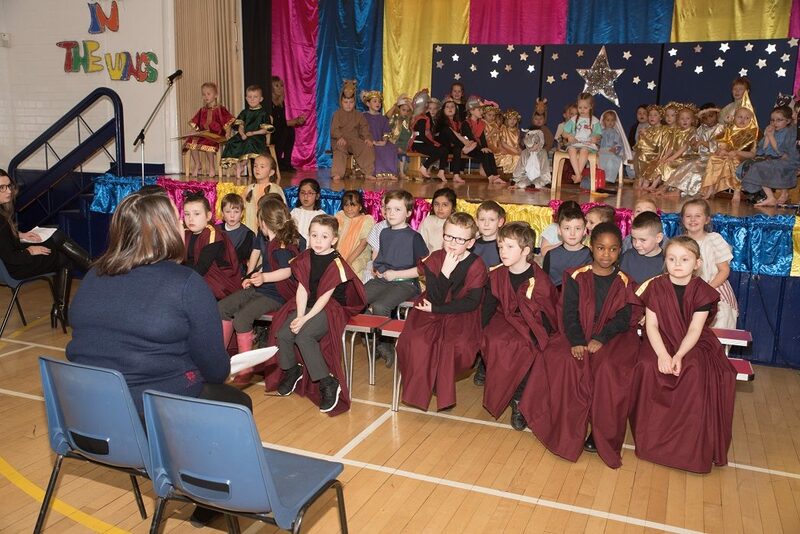 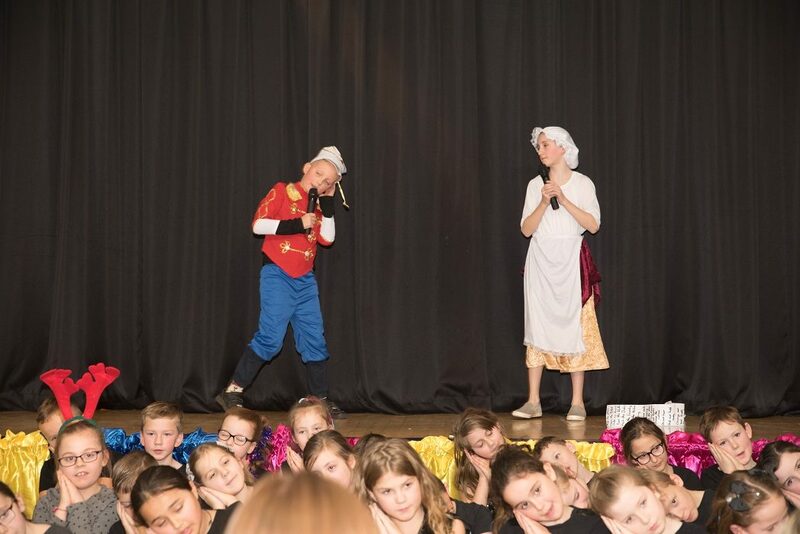 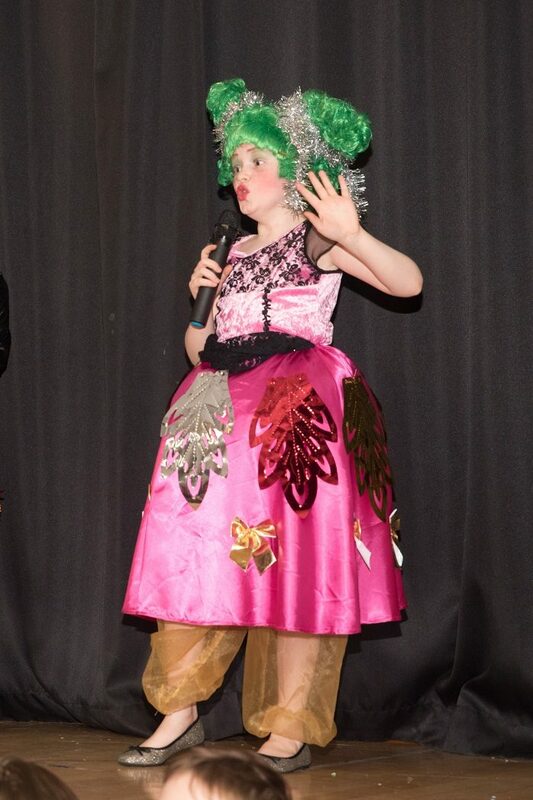 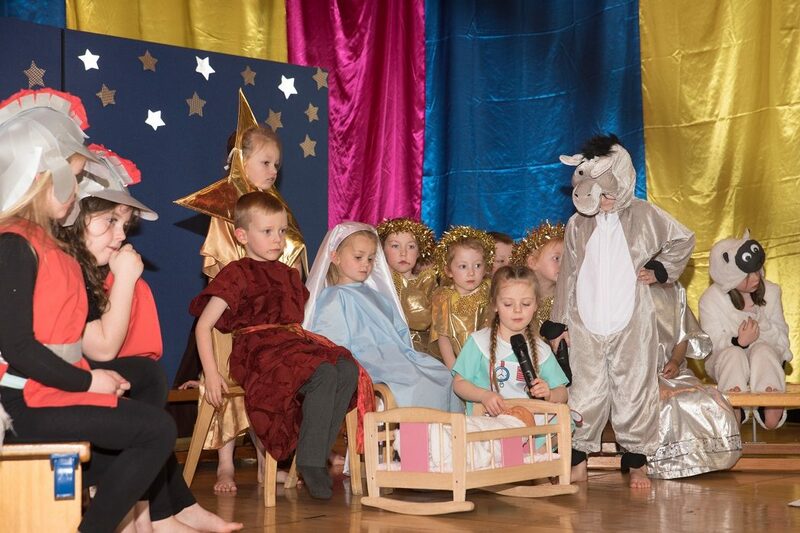 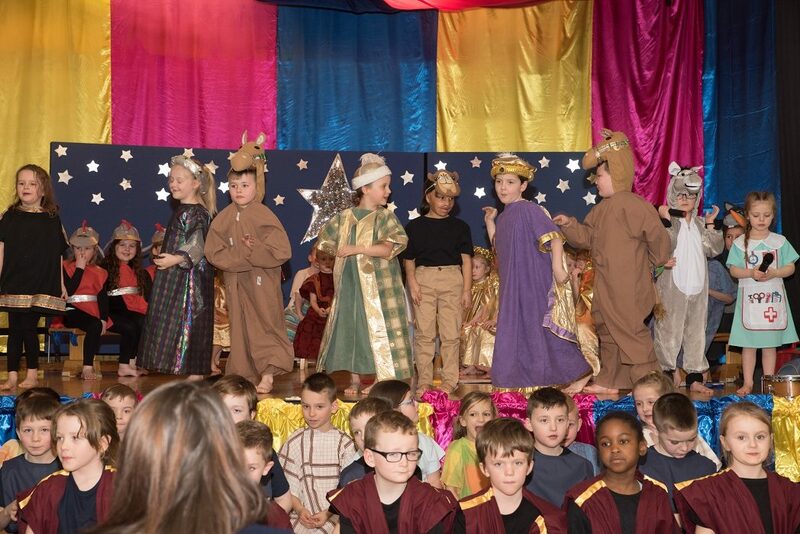 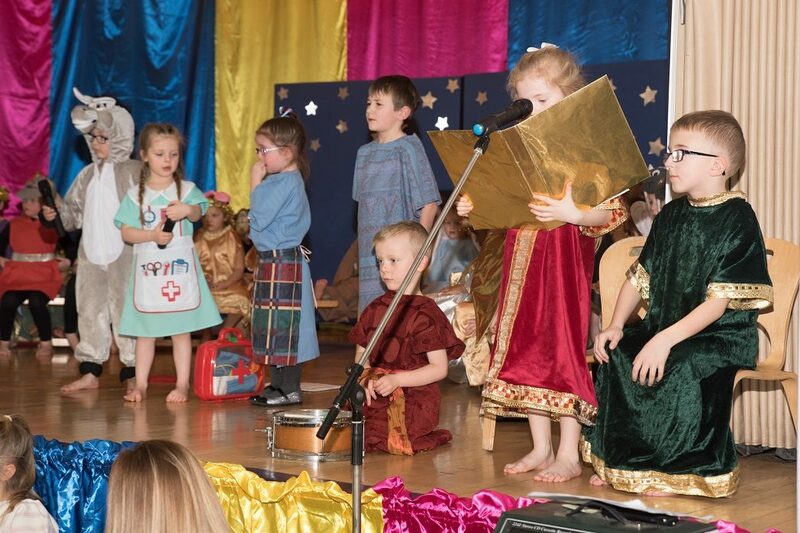 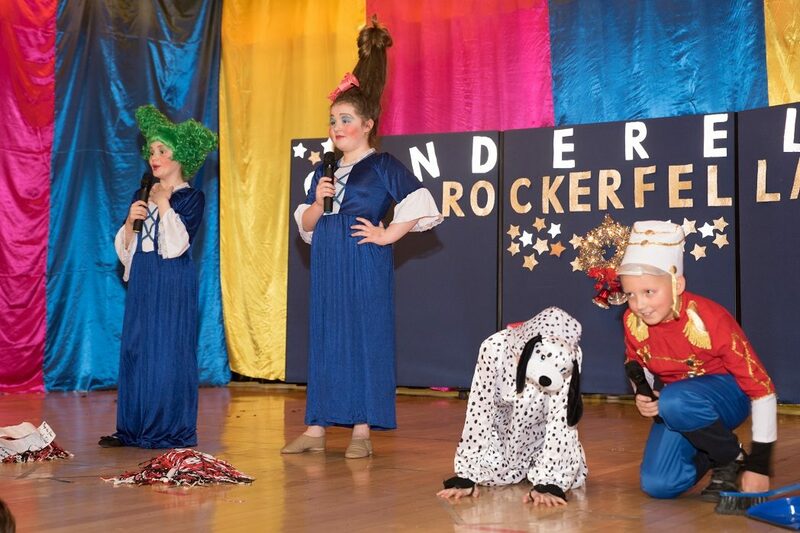 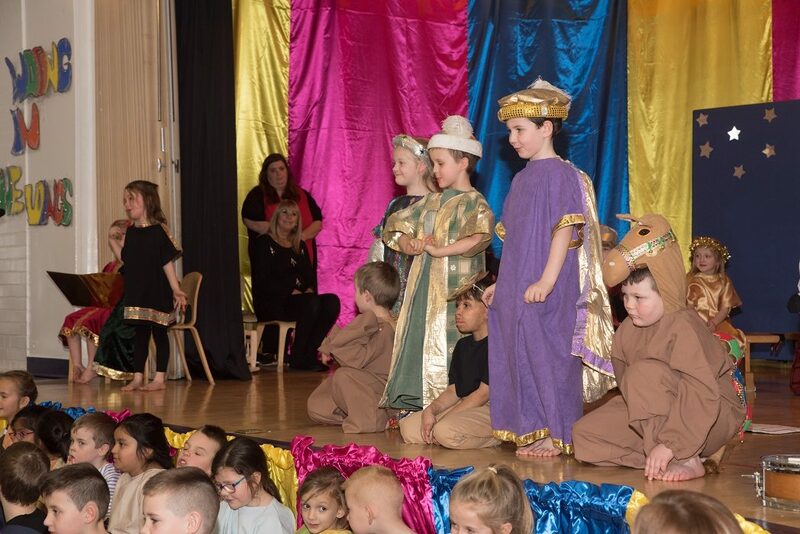 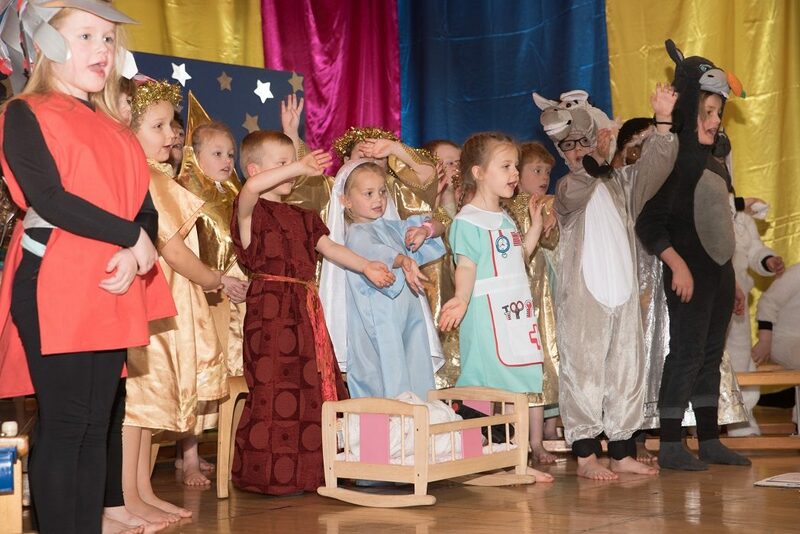 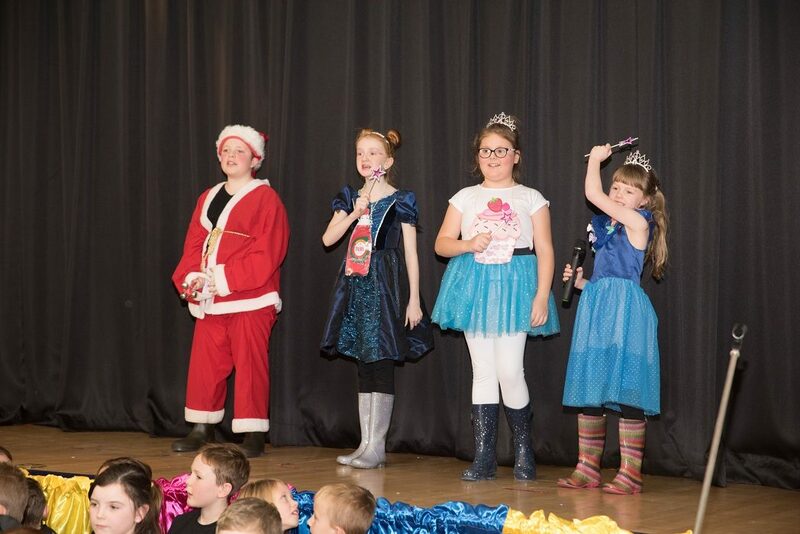 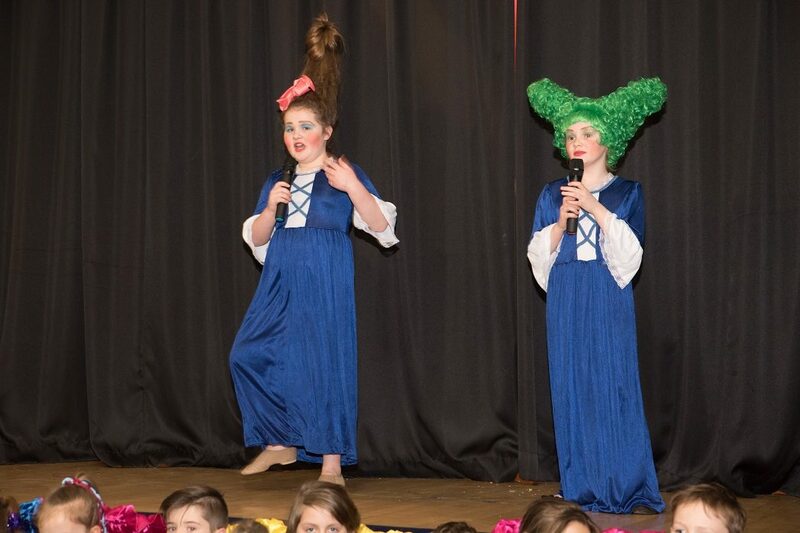 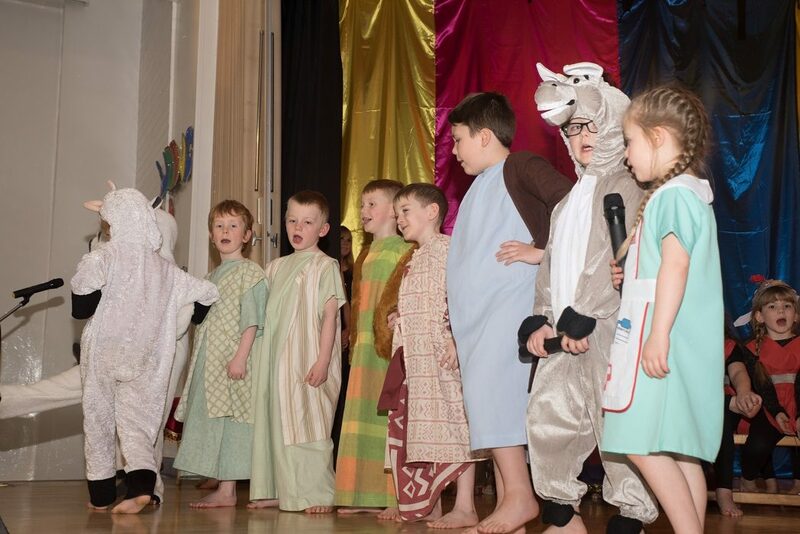 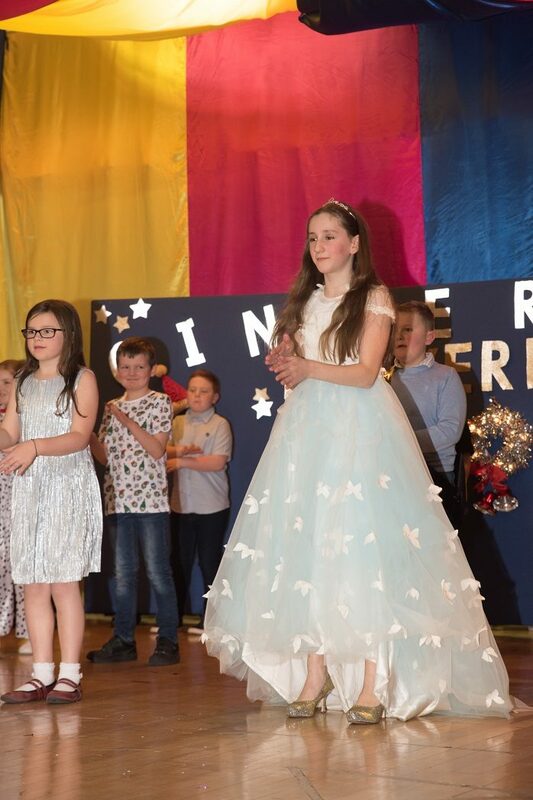 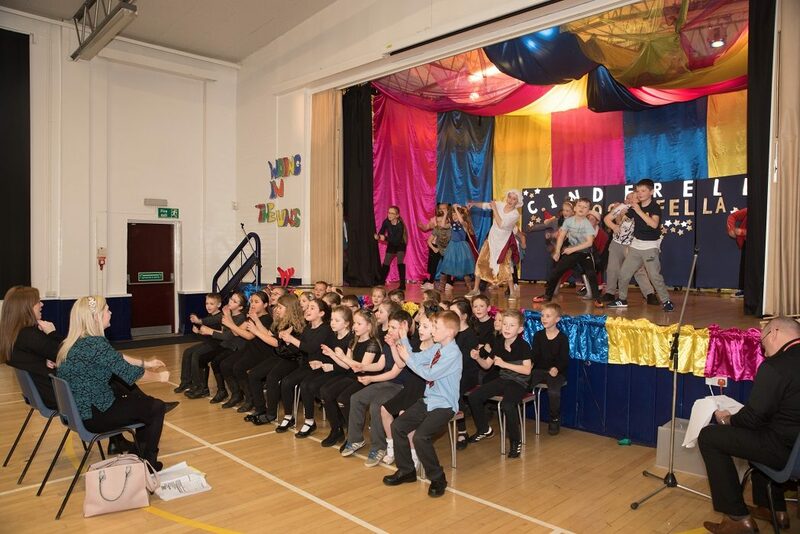 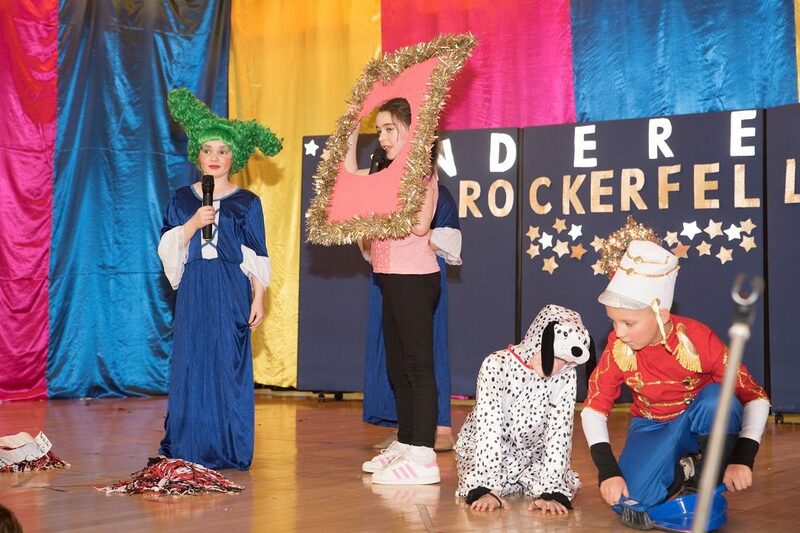 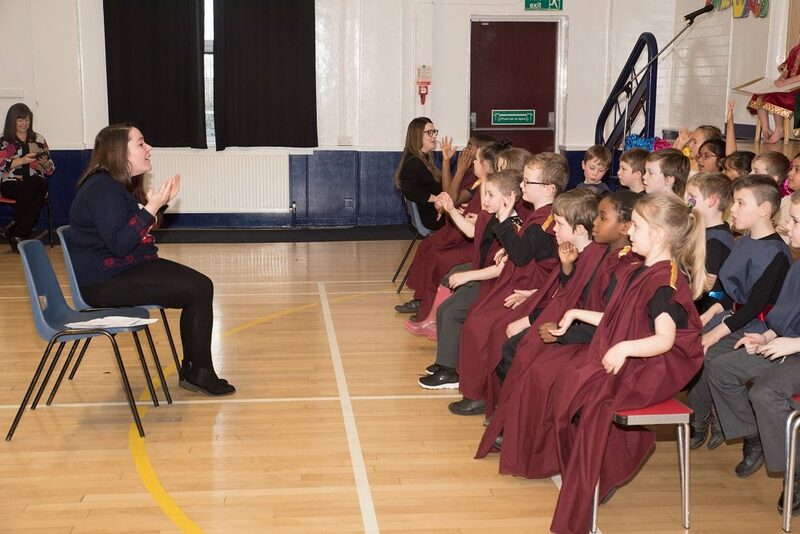 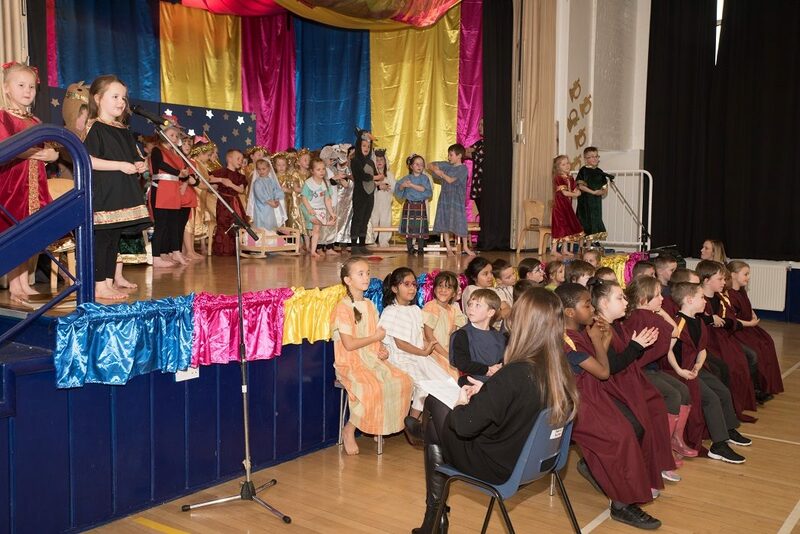 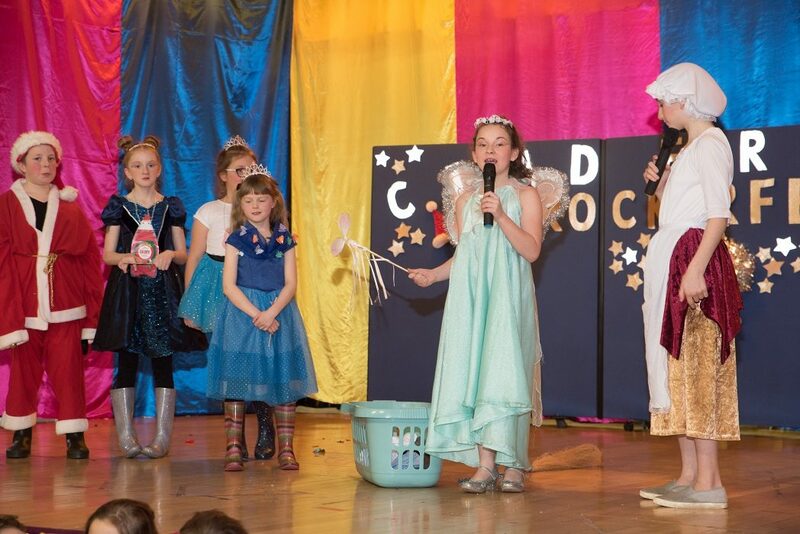 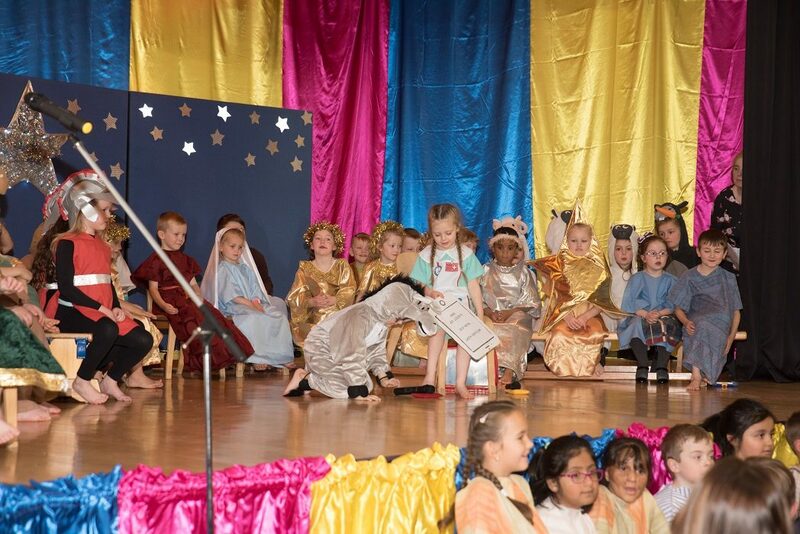 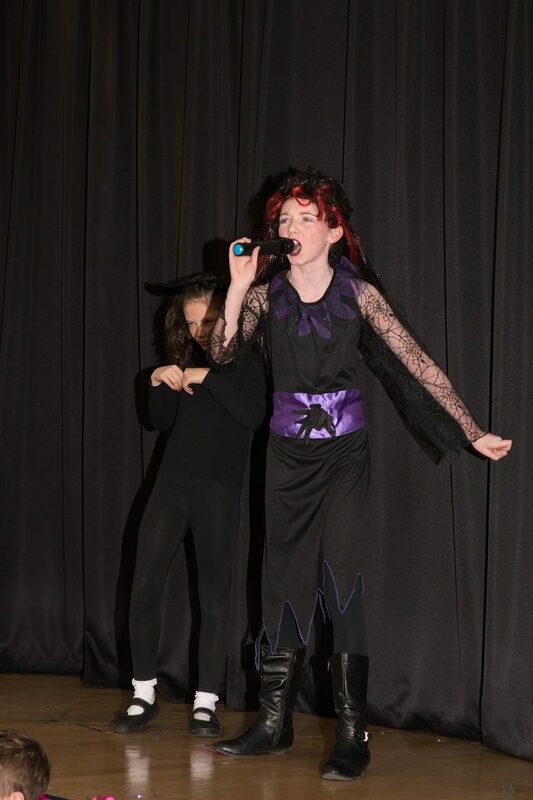 All children gave outstanding performances and all staff worked extremely hard to make the shows so successful. 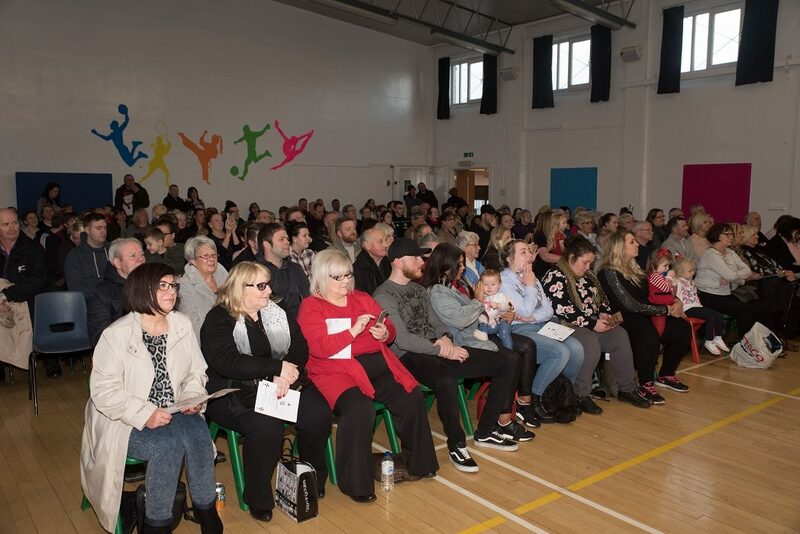 Well done and thank you to everyone!